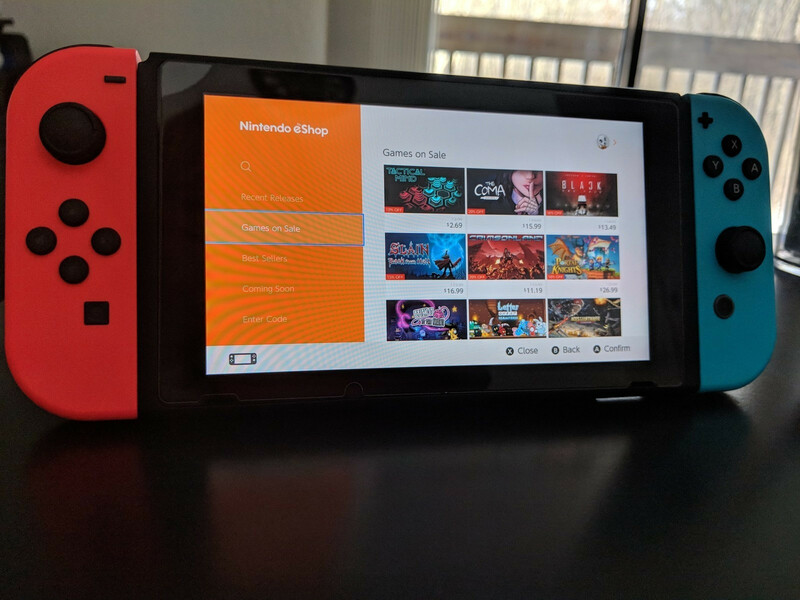 Nintendo has inexplicably removed the game reviews system for the Switch eShop that it first implemented only days ago. Beyond that, there were fields for a “headline” and any comments about the game. Comments were even required to be more than 50 characters to encourage more substantive reviews. Below that were questions asking the user to describe themselves (Nintendo fan, Core Gamer, Casual plater, or Parent) and if the review contained any spoilers, a very nice touch. However, as of today, the system is gone. One Reddit user posted Nintendo’s explanation for the removal. Since Nintendo did not indicate that the system was in beta or otherwise being tested at launch, it is confusing as to why it is just now saying it is being evaluated. Users on Reddit are confused and disappointed that the rating system was removed so quickly. Reviewing systems for products have become ubiquitous. Consumers seem to prefer reviews from real people who have purchased the good or service over professional reviewers who may or may not have a hidden conflict of interest or bias. This is especially true for video games. Every major platform has at the very minimum a rating system if not a full-fledged review process within its online storefront. Steam’s is probably the best of all the major systems. Nintendo’s rating process seemed to be somewhat shadowing Valve’s so it is understandable that users are upset to see it taken away so soon and without any word about when it would be coming back.